GAMSAT results obtained from different sittings are directly comparable and can be used when applying to certain universities for up to two consecutive years. This means that candidates may apply for admission to the graduate entry schools up to two years after the date on which they sit the test. Candidates can sit either the March or September test and use the results of either to apply to Australian, Irish and UK programs. Candidates may choose to sit more than one test and use the best score in their application. There is no restriction on the number of times an eligible candidate may sit GAMSAT. 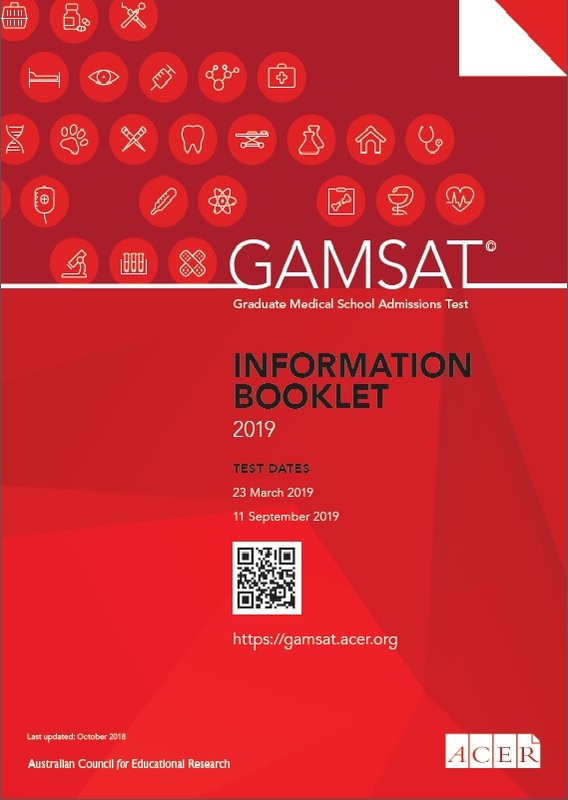 Please see below for details of which results can be used for admission to programs in the different countries where GAMSAT is used. AUSTRALIA: to apply in 2019 for a course commencing in 2020 ONLY the following GAMSAT results can be used: September 2017, March 2018, September 2018, March 2019. IRELAND: to apply in 2019 for a program commencing in 2019 ONLY the following GAMSAT results can be used: September 2017, March 2018, September 2018, March 2019. UK: to apply in 2019 for a program commencing in 2020 ONLY the following GAMSAT results can be used: March 2018, September 2018, March 2019, September 2019. Candidates that have more than one current GAMSAT score may use their best score when applying for admission to graduate-entry programs. You should bear in mind that Admissions Committees may set thresholds for the section scores as well as for overall scores. If you have more than one eligible set of scores and are uncertain which scores to use for your application, you should contact your preferred schools for advice.